Two elderly residents of an assisted living facility employ clever tricks to mask their ongoing deterioration, culminating in a riotous nighttime breakout. With echoes of One Flew Over the Cuckoo's Nest and Cocoon, Paco Roca's acclaimed graphic novel squarely addresses the fears of growing old in a work of humor, humanity, and sensitivity. 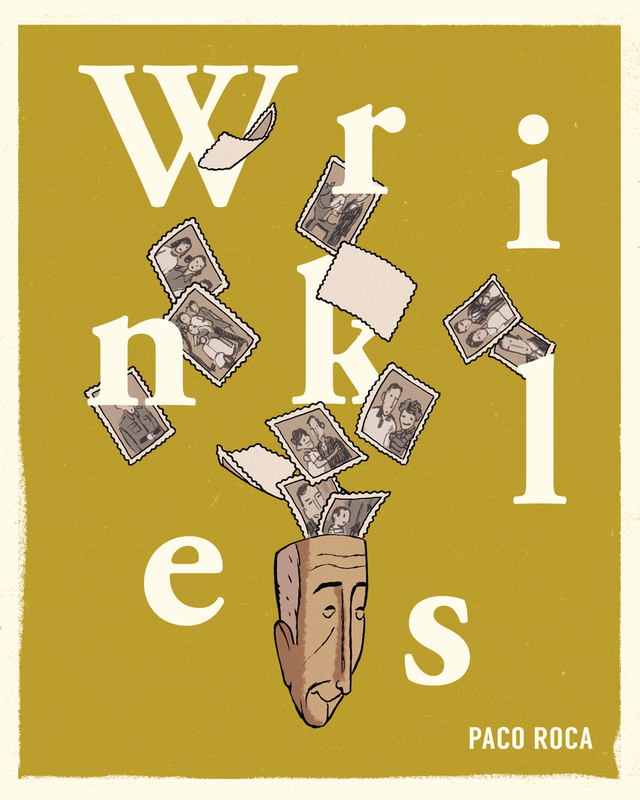 Wrinkles was adapted into a successful animated film in 2011 and has won numerous international awards.